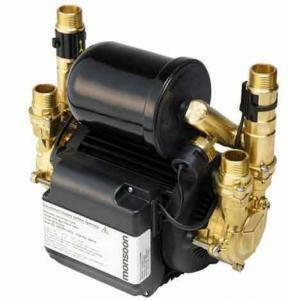 Domestic Water Booster Pump Repairs & Pump Replacements. Same Day Or Next Day Home Call Outs. We work on a No Fix – No Fee basis. If we do not repair your Stuart Turner Or Monsoon pump we do not charge you a cent that’s how confident we are on repairing your pump. We have a same day or next day call out service to your home to repair your Stuart Turner or Monsoon pump. Our repair service engineers cover the North Dublin areas & South Dublin areas, City center and surrounding areas. Same day where possible or next day Guaranteed. We are based in Ballymount Dublin 24 and have been in the water pump repair business for over 20 years and we specialise in the repair of the entire range of Stuart turner water pumps. All our service technicians and engineers are factory trained so you can be confident you are getting a top quality service on all pump repairs and reconditioned pumps. 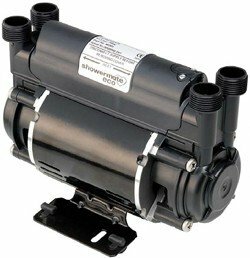 We carry replacement pumps in our vans and these include new and reconditioned pumps. We carry out pump repairs on a daily basis in all areas around Dublin for Landlords, Home owners, business owners and county councils along with a number of large property management companies around Ireland. We can repair or recondition all Stuart turner pumps. 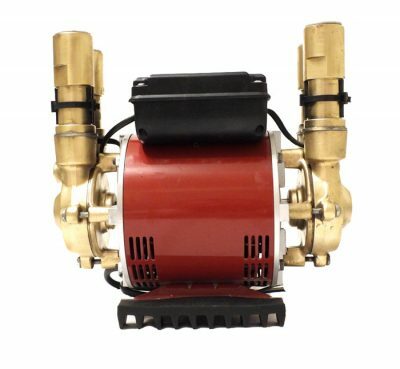 Water booster pump repairs on pumps that run water in apartments and houses. All Stuart Turner pumps can be repaired. 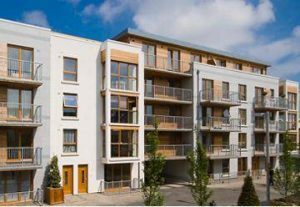 Our service engineers cover all apartments and houses and business in the Dublin area all surrounding areas. Why not contact us today and book a service call out. We can repair your water pump in your own home or at our Repair your pump at our Centre in Ballymount just one minute off the M50 with Free easy parking. We are so confident in fixing your pump as we do not fix 99% but 100% of these pumps. That’s what separates us from other pump companies. If we cannot repair your pump we do not charge you a cent. 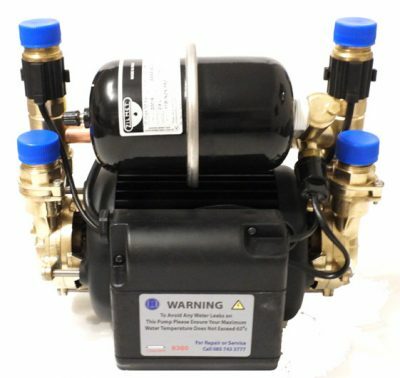 We carry all the parts and service kits for the entire Stuart turner pump range and we also sell these online and from our trade counter. Do you need a new water pump? You can get your existing water pump repaired or fully reconditioned for the fraction of the price of a new water pump. We are the only company in Ireland and the UK who FULLY recondition Stuart Turner Pumps to a high standard using all new parts. 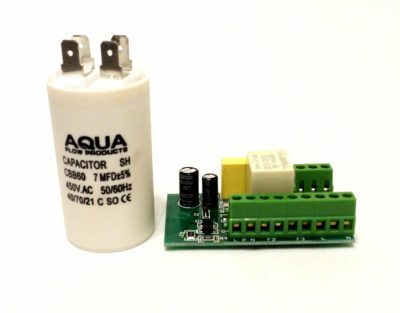 We are also the main European agents for Aqua Flow Products who supply a wide range of spare parts that are fully compatible with all Stuart Turner Water Pumps. 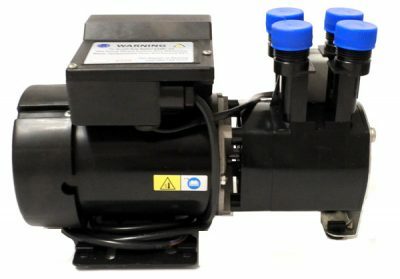 If you require a new pump we can cater for that also. 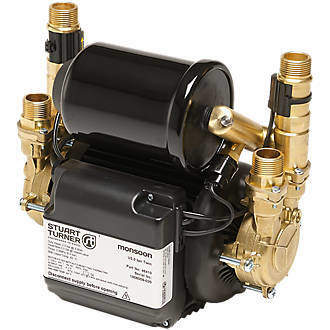 At Domestic Pumps we offer a same day repair service on Stuart Turner Water Pumps Repaired 45 Minutes or less in your home or at our workshop in Ballymount Dublin 24. Apartment pump M330N,M550N, ST55 ,ST66, ST77 and any monsoon pump repaired. 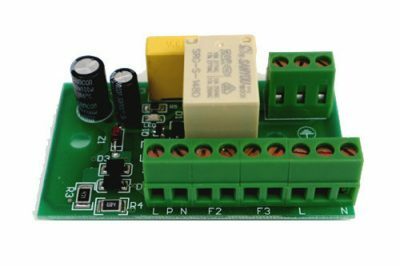 New spare parts are always available and in stock. On loan pumps can be provided if needed. We offer a very fast turn around time on rump repairs. Use our pump assessment form for a free diagnosis. 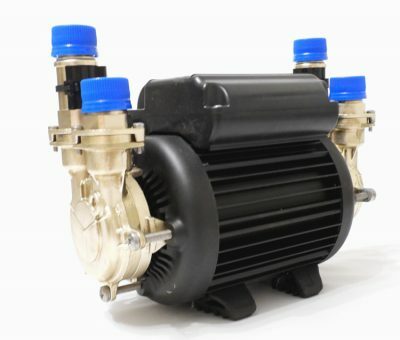 We work on a No Fix No Fee policy which means if we cannot repair your stuart turner pump we do not charge you a cent. If your water pump is leaking or making a humming noise, or simply not working contact us today and enquire about our fast turn around repair services. We have a drop in service where your pump can be fixed in less than one hour while you wait enjoy a complementary Tea or Coffee in our canteen while you wait for your pump to be repaired. We have unlimited access to the most common spare parts that are compatible with Stuart turner pumps. Spare parts are always in stock. The cost of replacing your water pump is very expensive so why not get your pump repaired, its a fraction of the cost of purchasing a new water pump. 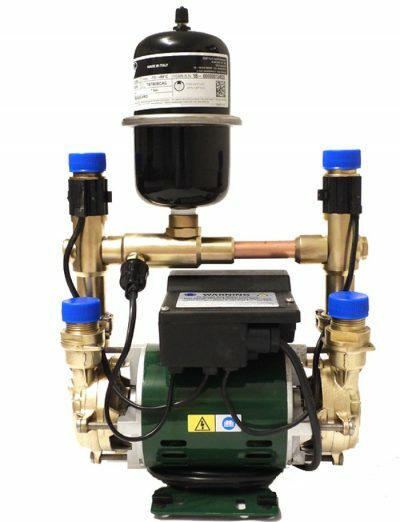 We are the specialists in pump repairs and the number one company in Ireland for call out / on site repair of Stuart Turner Monsoon Pumps that run water in apartments and houses. We offer a nationwide repair service and cover all areas in Dublin and surrounding areas. Stuart turner Negative Head M330N & M550N pumps. Stuart Turner ST55 ST66 pumps. Monsoon negative head & positive 1.5 bar pumps. Monsoon negative head & positive 2.0 bar pumps. Monsoon negative head & positive 3.0 bar pumps. Monsoon negative head & positive 4.0 bar pumps. Stuart turner universal negative head & positive 1.5 bar pumps. Stuart turner Universal negative head & positive 2.0 bar pumps. Stuart turner Universal negative head & positive 3.0 bar pumps. Stuart turner negative head & positive 4.0 bar brass pumps.